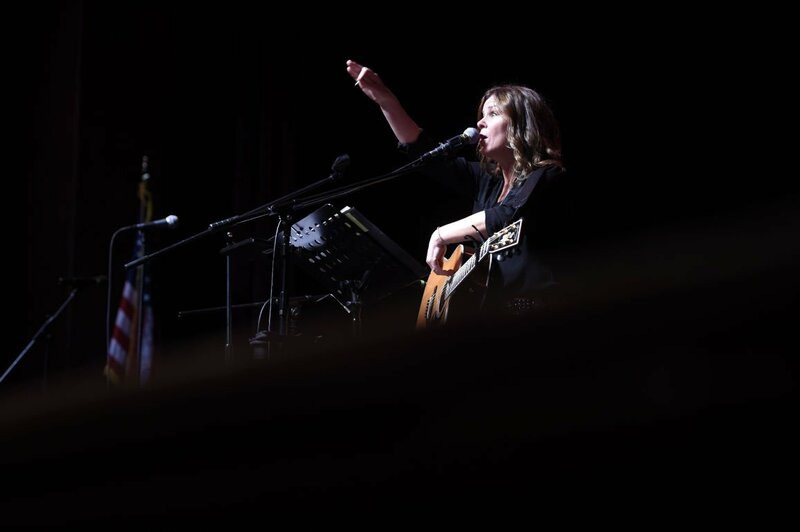 Jennifer Lind performs for 800 students from Lodi Unfied School District at Hutchins Street Square in Lodi on Tuesday April 28, 2015. The Boat House at Lodi Lake on Saturday, May 2, 2015. Like a fine wine, Lodi’s community combines both natural and cultural elements to create an alluring experience for visitors. At the crossroads of nature and culture lie two of Lodi’s most cherished landmarks: Lodi Lake and Hutchins Street Square. More than any other features, these two define Lodi. Located in the heart of Lodi, Hutchins Street Square is the hub around which the Lodi community revolves. A veritable bastion for art classes, special events, summer camps, and performances, the Square acts as a cultural citadel for Lodians and visitors alike. Jeff Hood, director of Parks, Recreation and Cultural Services, agrees. “(Hutchins Street Square) has been a major part of the community for 25 years,” Hood said. The Square began as the old Lodi Union High School in 1913. It held various classes until the 1970s, when it suffered fire damage and sat vacant for years afterward, according to Hood. Finally, in 1998, construction completed on the current Hutchins Street Square facility as seen today: a cultural and performing-arts-centered masterpiece. The Square boasts numerous banquet halls, a heated swimming pool, an elegant rotunda and a sterling amphitheater. These facilities are so impressive that Amgen Tour of California chose Hutchins Street Square to host the Leg 2 finish line of its 2015 bicycle race, Hood said. Yet Hutchins Street Square’s most celebrated venue is the 784-seat Charlene Powers Lange Performing Arts Theatre. A triumph of lush and sophisticated design, the theater hosts countless musical, theatrical and orchestral shows. Upcoming events include Lodi Musical Theater’s athletic production “Seven Brides for Seven Brothers” and acclaimed magician Alex Ramon’s show “#NewMagic.” For ticket information, call 209-333-5550 or visit www.hutchinsstreetsquare.com. We now turn from the illustrious performing arts stage to a different kind of venue: Lodi Lake. Here, a more organic recital takes place. Grey squirrels chitter across the looping nature trails alongside various waterfowl. Gurgling creeks are heard above the din of evening crickets, birds and frogs. Sleepy streams and ancient ponds slowly mark the time during this harmonious symphony of flora and fauna. Lodi Lake Park hosts this natural showcase. The lake represents a unique aspect of the Lodi community that many other cities lack, according to Dan White, program specialist for Lodi Parks, Recreation and Cultural Services Department. This resource invites residents and visitors to engage with the landscape through bird-watching (Audubon groups often flock to Lodi Lake, Hood said), kayaking, boating, swimming at the lake’s picturesque beach, and strolling down two miles of scenic trails, where one may be lucky enough to encounter any of the half-dozen deer roaming the area, according to Hood. 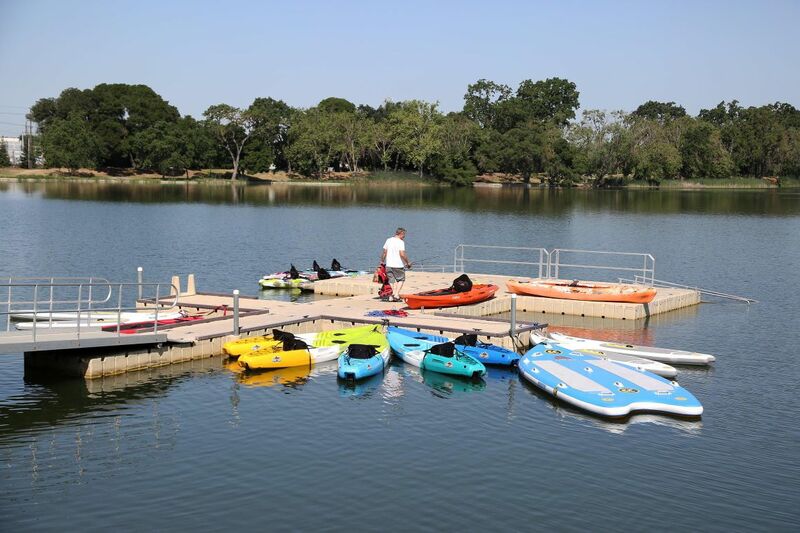 Lodi Lake also hosts several annual events, such as the Zinfest wine-tasting event in May, the breathtaking Fourth of July celebration, and a Bluegrass festival in late summer. Designated picnic areas can also be reserved in advance for large gatherings and celebrations. For reservations, call 209-333-6472 or visit www.lodi.gov/prcs/facilities. Address: 125 South Hutchins Street, Lodi. Address: 1101 W. Turner Road, Lodi.